Ricky Stein's new album "Crazy Days" will sneak up on you like a few too many shots of whiskey. 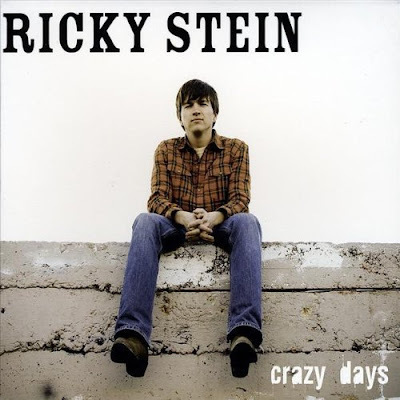 The cover of "Crazy Days" shows Ricky Stein to be an average Texan with a relaxed expression, windswept hair, checked shirt, jeans and boots. However, the album will catch you off guard, because there's nothing common about the bluesy, country talent of 25-year-old Ricky Stein. And it's obvious that Stein has immersed himself in the wealth of live music found in his native Austin, Texas. Review: Corb Lund "Losin' Lately Gambler"
Born to a family which boasts many generations of ranchers, Corb Lund is well-known in his native Canada for his classic country and western songs that each tell a compelling story. 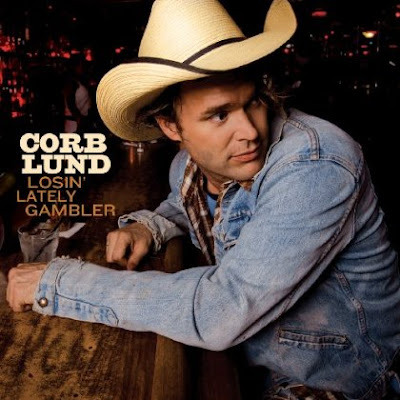 The Juno award winner has teamed with New West Records for his latest album, "Losin' Lately Gambler," and it's Corb Lund's best recorded work to date. 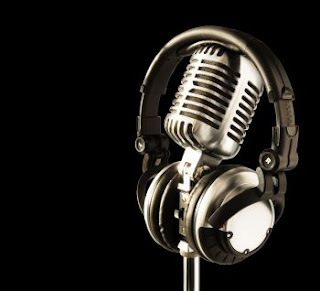 Listeners can easily connect to Corb Lund's lyrics that discuss true western topics such farming, ranching, riding steers and gambling. He even showcases the work of his veterinarian father on "Horse Doctor, Come Quick" and "Talkin' Veterinarian Blues." What makes Corb Lund special is that he writes honest lyrics that share he and his family's own experiences. This makes his contribution to Americana and country music entirely unique and wonderfully entertaining. Taylor Swift has released the follow-up her bestselling album "Fearless" with an all-new special edition titled "Fearless: Platinum Edition." The special edition CD/DVD dual set includes 6 new songs and a DVD filled with photos and extra features. 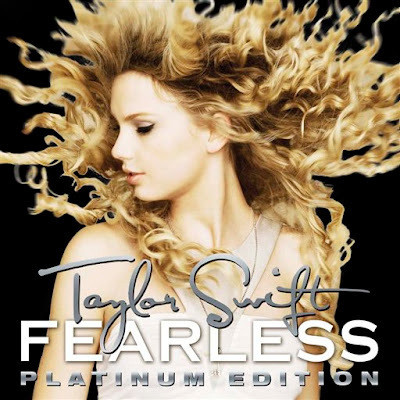 "Fearless" has been a fixture on the Billboard country charts and has already sold more than 4 million copies. In total, Taylor Swift has sold more than 10 million albums. Today, Chuck Wicks announced the nominees for the Country Music Association's 2009 CMA Broadcast Awards. The most watched award will include Bob Kingsley, Lia Knight and Kix Brooks for the title of National CMA Broadcaster of the Year. This is the first nomination for Brooks, who is half of the duo, Brooks & Dunn. All of the award winners will be notified in mid-October, and they will be acknowledged during the broadcast of the Country Music Association's CMA 2009 Awards show on ABC Television (November 11). Darius Rucker and Lee Ann Womack today announced nominees for the 43rd annual Country Music Association (CMA) Awards. The show will air November 11 (8-11 EST) on ABC Television. Brad Paisley led with six nominations while Keith Urban, Jamey Johnson, George Strait, Taylor Swift and Zac Brown each earned four nominations. On the cover of his new album "Proven." Clint Martin looks like a cowboy facing down the man he's about to meet in a gunfight. But the person he's actually targeting is you. In fact, he's daring you to buy his CD and give it a spin. Clint Martin was born into a South Central Texas family cattle operation, and he's a country boy through and through. His love of music started at an early age, and Clint Martin's music career began after he discovered his passion for Red Dirt music. The rest, as they say, is history, and even country music star Jamie Richards said Martin has "country in his soul." "Proven" begins with the traditional country track "Another Time Another Place." Martin offers laid-back vocals that are as comfortable as your favorite pair of boots. 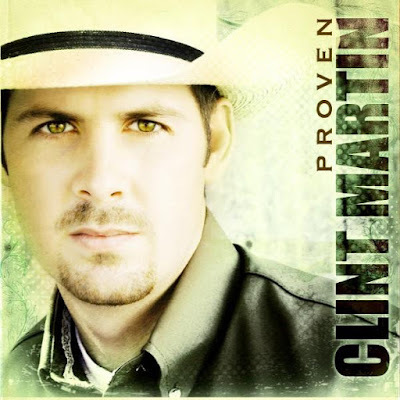 The pace picks up with the bluegrass-infused "Rest Of His Life," and "Satisfied" showcases Clint Martin's traditional country roots.